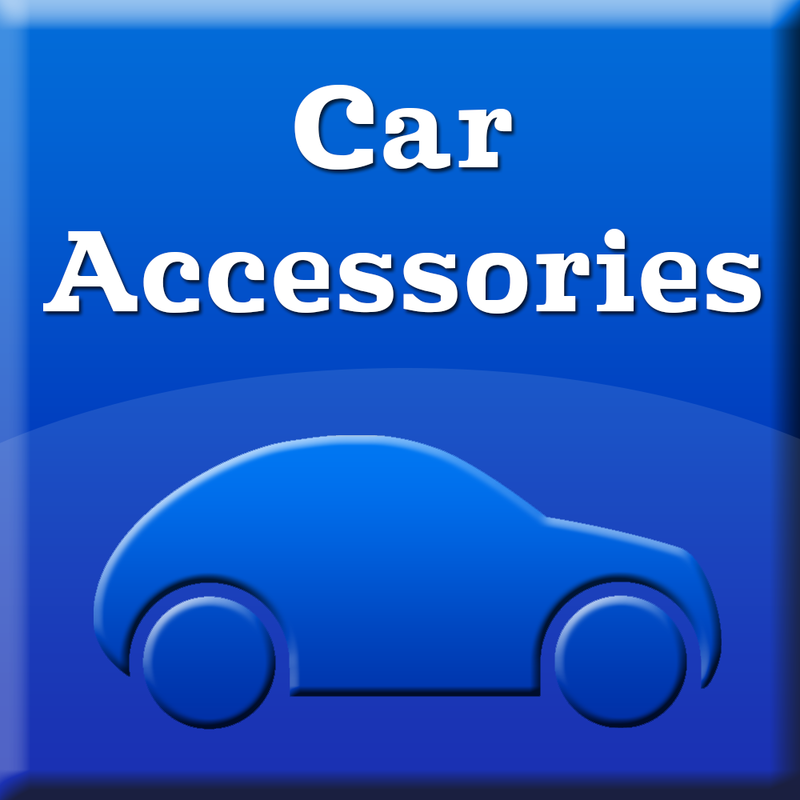 Check out the latest car accessories news on Vauxhall under this tag. This tag represents the full collection of posts that are posted under Vauxhall tag. So if you are looking for any kind of Vauxhall accessories or Vauxhall news you will be able to find it under this tag. Great news everyone, there was a 3% car sales increase in February 2014 compared with February 2013 – a total amount of 67,736 cars where sold. And that’s not all, the information from Society of Motor Manufacturers and Traders shows that UK car market has been showing grown patterns for 24 months in a row. The best-selling car in the month was the Ford Fiesta with 4,415 sales, followed by Vauxhall’s Corsa and Astra models with 3,138 and 2,707 sales respectively. The Ford Focus saw 2,566 sales followed by the Volkswagen 1,628 sales. In January, the SMMT said car production hit a six-year high in 2013 with 1.5 million new cars rolling off production lines, a rise of 3.1% on a year earlier. It is interesting to point out that last year, the UK overtook France to become Europe’s second-largest car market behind Germany, which saw 2.95 million new car sales. So UK still has a lot of things to improve before overtaking Germany car sales. Please come back soon for more exciting and interesting information about different car manufacturers and related auto materials. 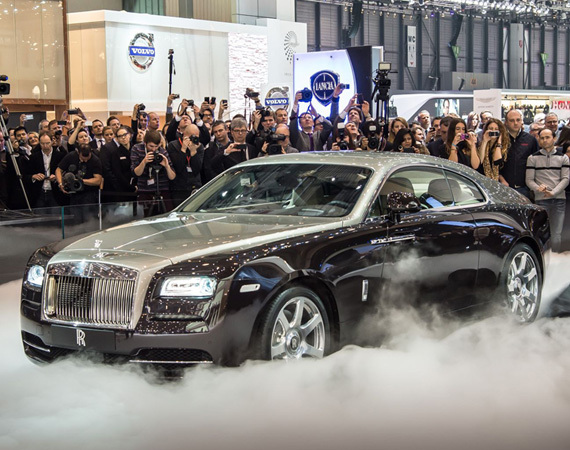 A revised Series II version of the Rolls-Royce Ghost is on display at the Geneva motor show ahead of it going on sale this summer. As you can see this series have a brand new exterior look and a lot of internal options and tweaks. The main message for this car was: “Not bother about he shape”. This car is my personal favourite at Geneva Auto Show 2014. 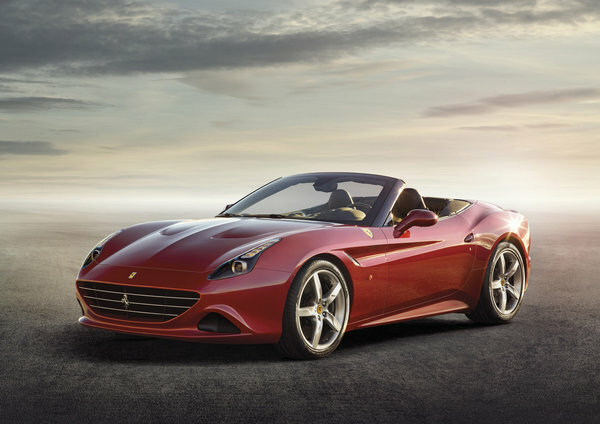 The brand new Ferrari California T series has a new turbo engine – 552bhp twin-turbocharged V8. This model is a replacement for current California Ferrari version. it is powered by a low mounted direct-infection 3.8 litre. If you are a passionate Ferrari fan you will definetley like this model. 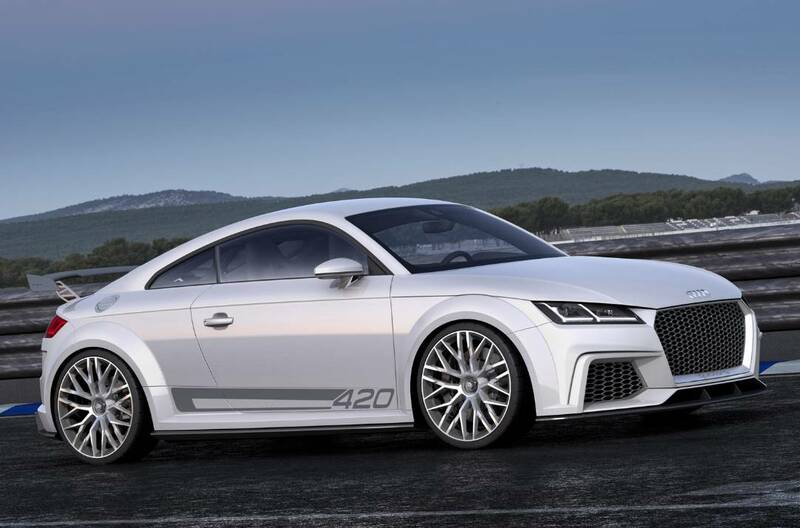 Something less posh and more affordable – the brand new Audi TT model. The new Audi TT is called an extreme diving machine, which is capable of doing 0-100 km/h in just under 4 seconds (3.7). Audi’s concept, which is based on the recently revealed TT, packs a 2.0-litre turbocharged engine that produces 414bhp and 332lb ft of torque. Now this manufacturer is a bit more familiar for the British market. As Vauxhall model are always among the top selling cars in UK. 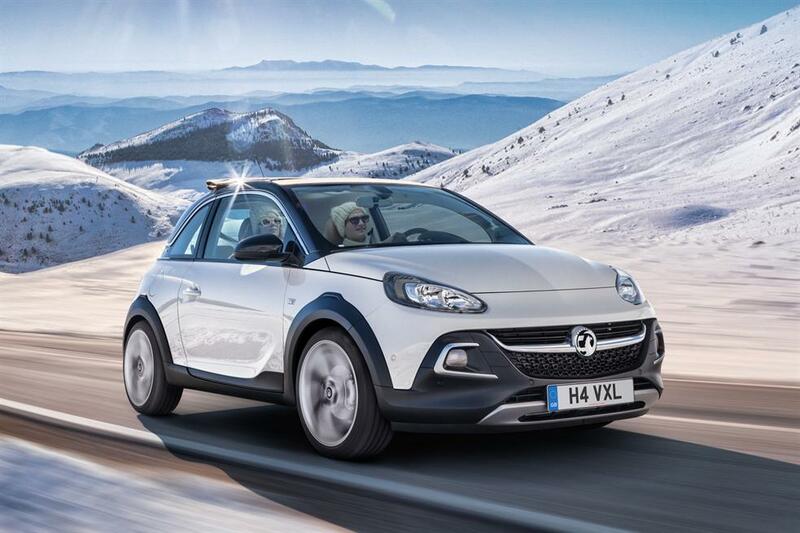 The Vauxhall Adam Rocks follows the concept of the same model, which was shown at the 2013 motor show. It features revised and retuned dampers, springs and rear suspension geometry; this car also sits 15mm higher than it’s previous concept. Maserati has unveiled its new Jaguar F-type and Porsche 911 challenger, the Maserati Alfieri. 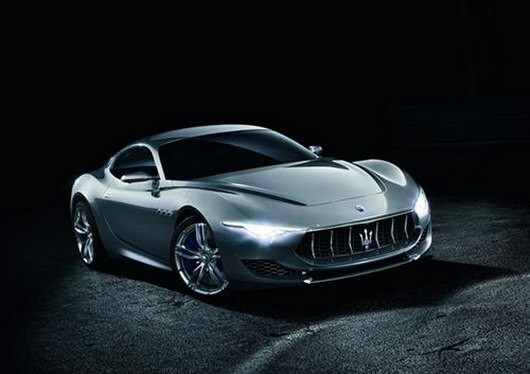 Now the new Maserati Alferi is concept on the 2014 Geneva Motor Show. Meaning that this is not the actual car that will go on sale. Please let me know what are the top cars you like at the Geneva Motor Show 2014.